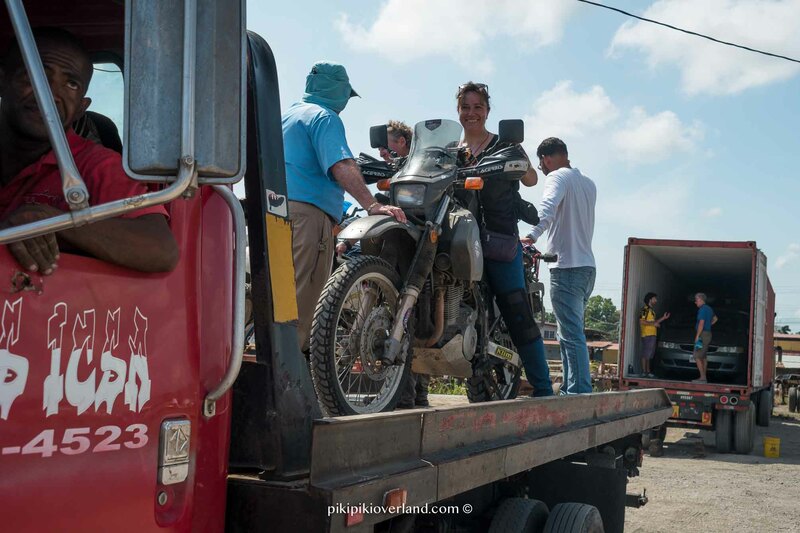 The best motorbike travel and overland podcast Adventure Rider Radio compiled a list of different ways to cross the Darien Gap between Panama and Colombia. We offer our 2cents. 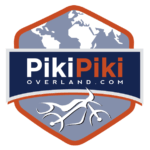 "A popular adventure for motorcyclists is the PanAmerican route, from Alaska to Argentina, and to get from Panama to Colombia, you have to go through, which isn’t necessarily a good idea, or around the Darien Gap. 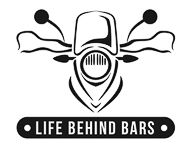 On this episode, we have four different stories about crossing the Gap, and some options to choose from with some great tips about how to go about getting your motorcycle around one of the most dangerous jungles in the world."